Don’t Miss Out on Easter Eggstravaganza at Willows Until This Weekend! We’ve been having a busy Easter holidays, it started with English Easter last weekend, then Greek Easter this weekend. 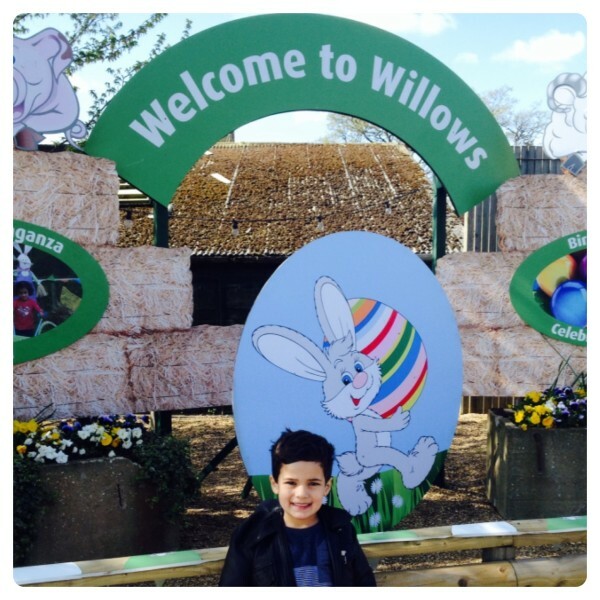 We were looking forward to visiting Willows Activity Farm and joining the Easter Eggstravaganza fun, but sadly little man wasn’t feeling too well. We woke up early, got dressed and left the house, however he started feeling sick a few minutes away from the farm, we had to turn the car around and come back home. I think he got one of those bugs going round in this school, but luckily he is now feeling better. As it is the last week of the school holidays, I thought I would share about the Easter Eggstravaganza so you can make the most before the kids go back to school. 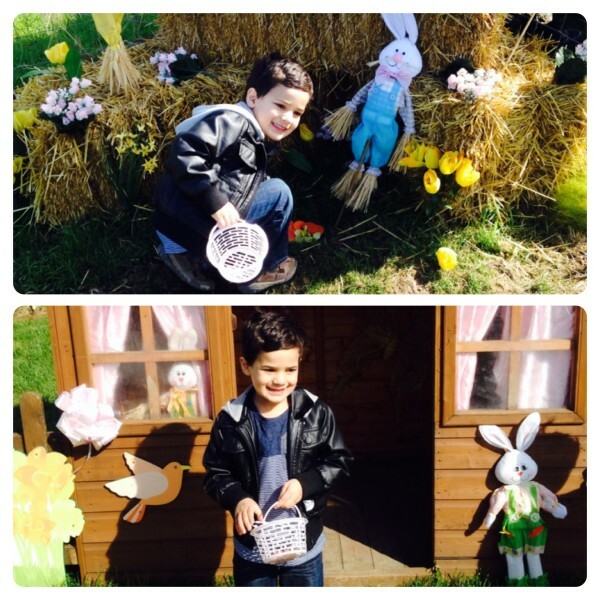 Little man went to Willow’s Easter Eggstravaganza last year and had so much fun, he can’t wait to visit again this week. Families are invited to join in the farmyard fun this Easter at Willows Activity Farm, where a jam-packed program of activity awaits! Willows will be upping the animal ante this Easter with new activities to keep little ones entertained. New for Easter 2015, watch as a team of happy hogs hot-foot it around the animal race track in Willows’ first ever pig races. Cheer on Road Hog to get his snout in front of Flying Pig when the pigs are put through their paces by trainers Rodney Trotter and Pig in the Mud. Watch Higgledy-Piggledy ‘hog’ the limelight as she beats Pigmalion to the finish line. Find out whether Ein-swine or Mahogany is the olym-pig champion as they make their way around Willows Wallow, Hogs Hurdle and Trotters Turn. Plus, there’s a new prize badge for those who pick the victorious pig! Visitors old and young can also learn more about where their food comes from thanks to new goat-milking demonstrations live on the Willows Show Stage. The fluffy chicks and bunnies of Willows will also be waiting in The Farmyard to say hello to visitors. The Easter Bunny will return to Willows to teach visitors her special “Bunny Hop” dance, and the Easter Garden is open for Willows Easter Egg Hunt with chocolate-y treats for the kids. And even if the forecast is chilly, there’s plenty to do as Willows offers entertainment for all weathers. Head indoors to Captain Chicken’s Egg Dodge for egg-citement as families fire foam eggs at the opposing team. All of the activities, shows and funfair rides are included in the entrance price to Willows, so parents know they’re in for carefree day whilst children eggs-plore the farm. Easter Eggstravaganza is at Willows Activity Farm until 19th April. For tickets or more information, visit http://www.willowsactivityfarm.com/easter-eggstravaganza/, call 0870 129 9718 or follow @Willows_Farm on Twitter. 4 Responses to "Don’t Miss Out on Easter Eggstravaganza at Willows Until This Weekend!" That looks like such a wonderful event. 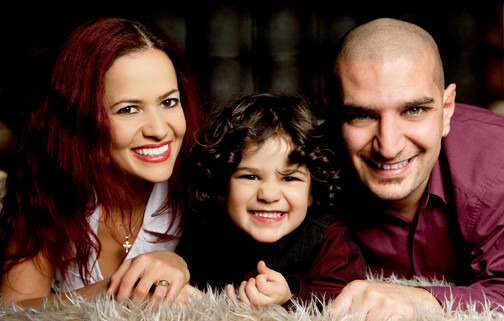 The sun is shining, your son’s face is so happy and full of excitement. I just wish we lived nearer so that we could check it out! I can’t wait to take my little one for an Easter egg hunt when he’s older. It looks like so much fun.